The Kerrie Show: April #Swagbucks Swago is Here with a 700 SB Bonus! 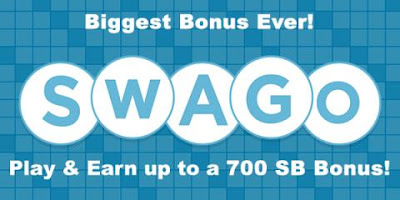 April #Swagbucks Swago is Here with a 700 SB Bonus! 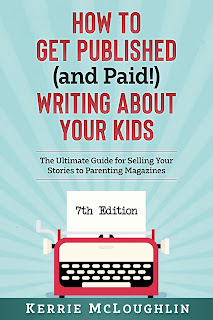 The best part is that the points you get can be used to get free gift cards to places like Amazon, or PayPal cash! I've earned a ton of PayPal cash during my time on Swagbucks and we're saving up for our Florida vacation with it!